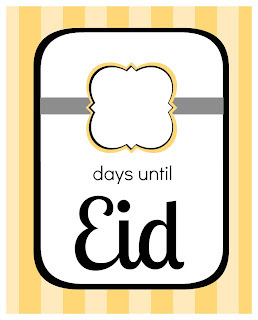 Here is an easy way to remember how many days until Eid! 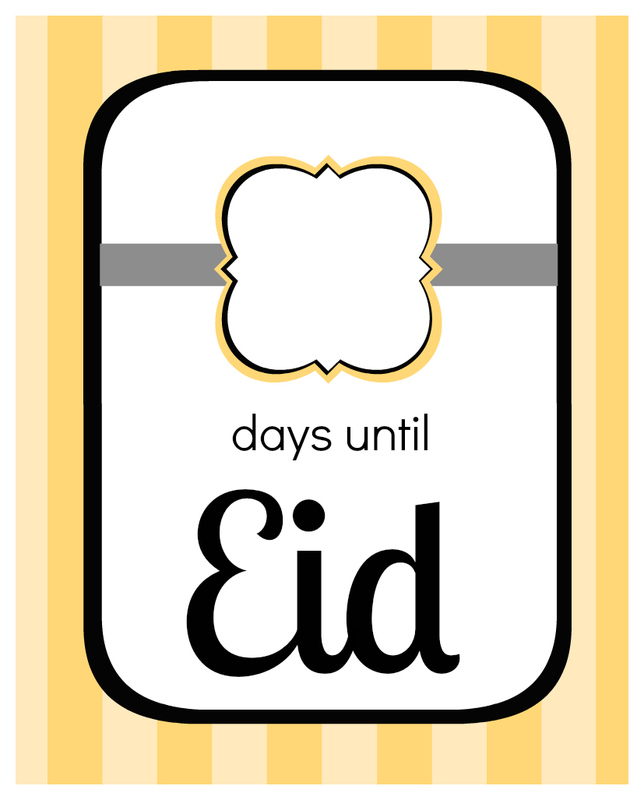 We only have a limited number of days to make the most of this blessed month of Ramadan but it's still nice to have something to look forward to! 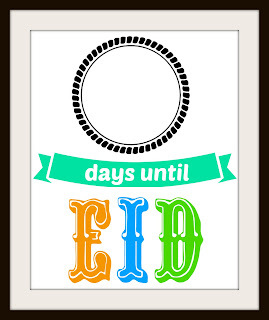 Here are two printables. 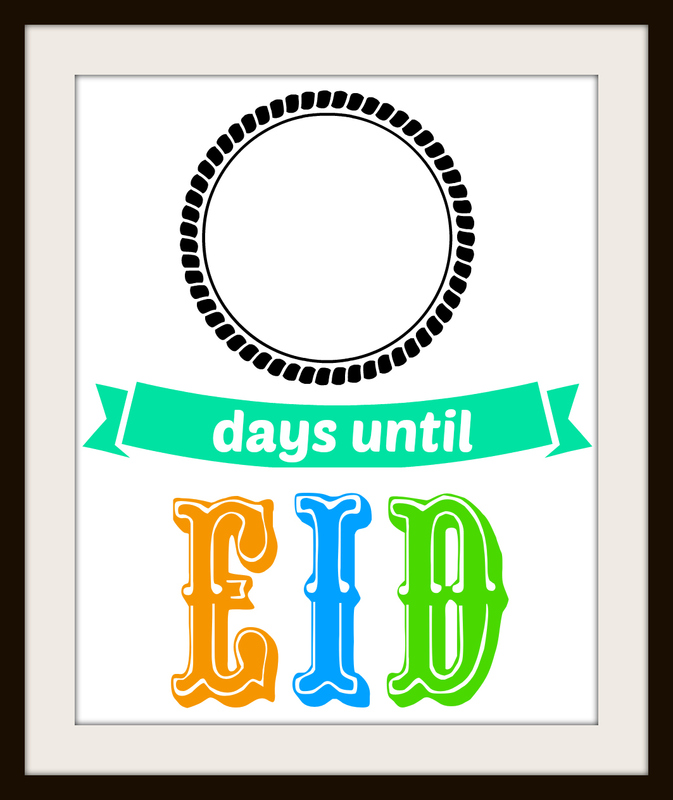 Simply print and place in a frame and use a dry erase marker on the glass of the frame to countdown!